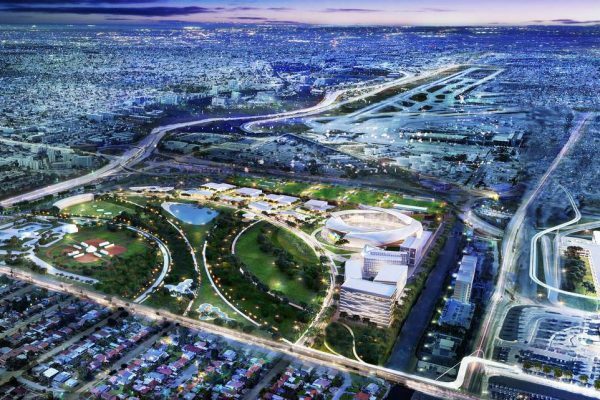 David Beckham has launched a campaign to win approval to build a stadium and office complex on what is currently Miami’s biggest public park. 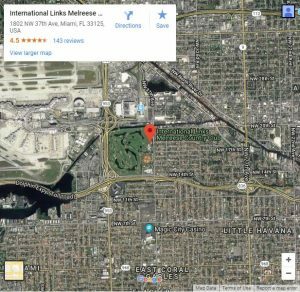 It would be built at the 180-acre Melreese golf course. In total, 70 of 180 acres will be developed. Beckham will be visiting a Miami Commission meeting this week, and rallying fans there. The goal is to get the development and lease agreement on the ballot this November. 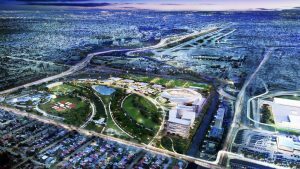 That will require a quick approval from Miami commissioners to approve the referendum, just days after they were first shown the plans.